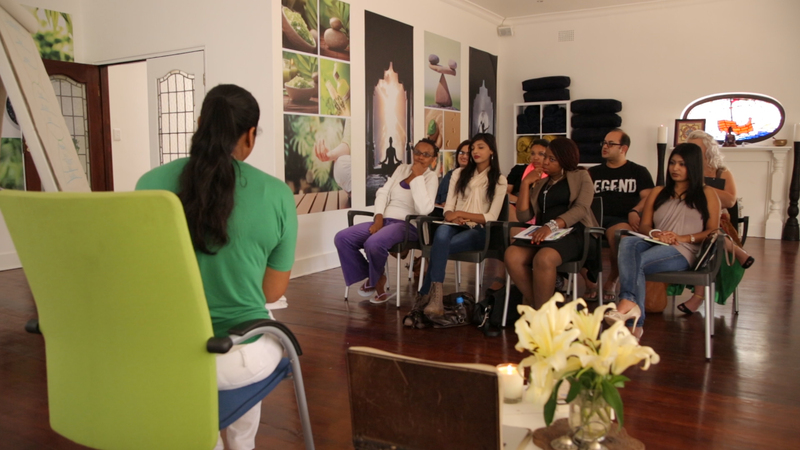 Nested in the leafy suburb of Saxonworld, Johannesburg, The Equilibrium Centre for Wellbeing was established in 2014 to provide holistic, non-invasive care in a relaxed, positive healing environment. Our aim is to support and encourage you in reaching your full potential. Whether you’re seeking relief from pain or need nurturing emotional support, our caring practitioners are qualiﬁed across a range of integrative modalities and therapies to support you naturally. We offer a unique approach to your care. 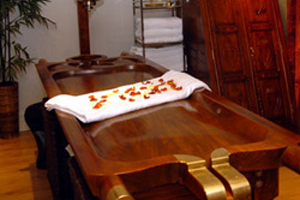 A holistic and integrative approach is used in order to provide you with the best possible care. We don’t just cover up symptoms, we treat the underlying problem in order to bring you to a state of wellbeing. 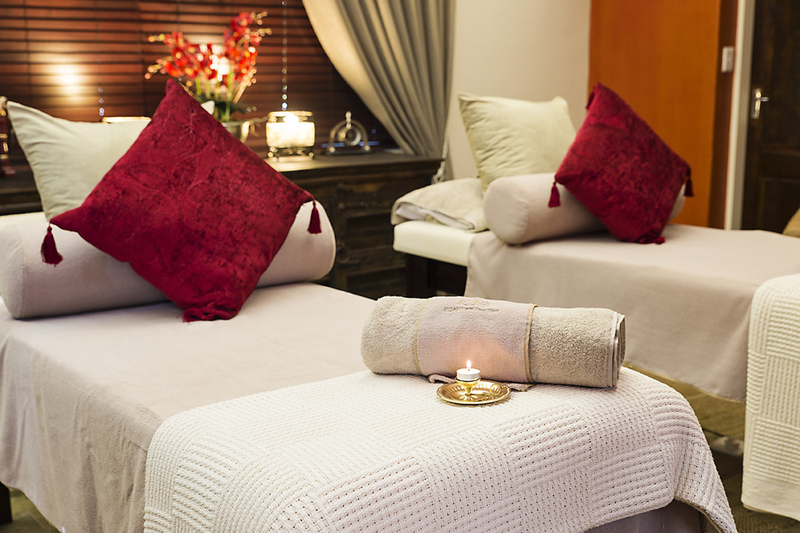 We offer Acupuncture, Ayurveda, Cupping, Holistic Life Coaching, Yoga, Pilates, Self Help Workshops and more! 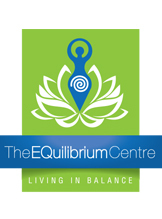 At The EQuilibrium Wellbeing Centre (EQ Centre), we recognize the importance of treating each person as an individual. We will provide effective, convenient, high quality, nonjudgmental, and affordable care to its clients. Our practitioners makes it a priority to provide holistic care that meets the spiritual, social, emotional, and physical needs of all its clients. At The EQ Centre, we work with the client and together a plan is created in order to bring the client to a state of wellbeing.